The Mamas and Papas Baby Snug is the safe, supportive seat that adapts to fit their changing size. 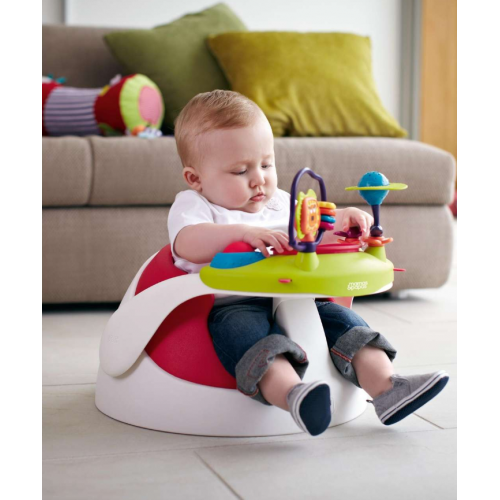 An ideal seat for weaning, it’s specially designed shape means it can’t be wriggled out of, letting baby enjoy a safer independent playtime. Plus it gives you free hands, so you can get on with your daily tasks. 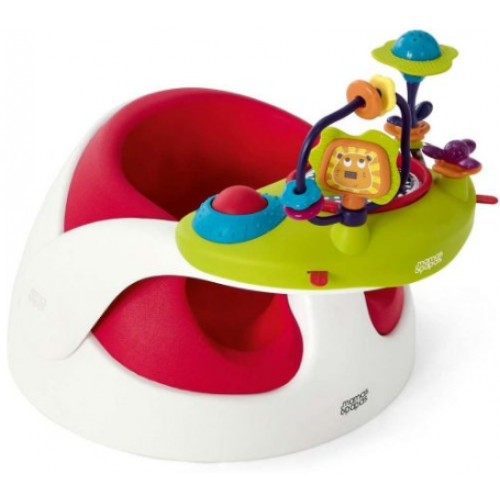 This Snug comes with an additional Activity Tray to keep your baby occupied and stimulated whilst seated. Soft removable insert for extra room when they get bigger. 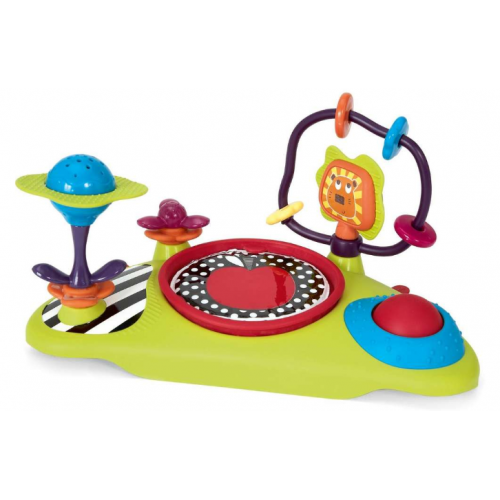 Ideal for weaning especially since it is so easy to wipe clean. 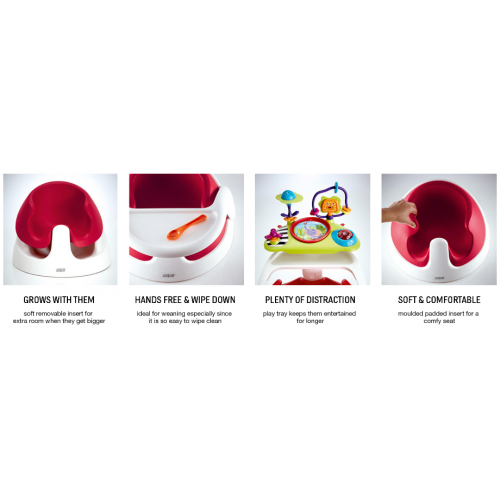 Play tray keeps them entertained for longer. Moulded padded insert for a comfy seat.